Petr Linhart, a highly respected team co-ordinator and manager, plus event organiser will bring his knowledge, experience and enthusiasm to the FIA European Rally Championship in 2019 in an exciting new role. Linhart, known universally as Pluto, has been recruited by ERC promoter Eurosport Events as the ERC Competitor Officer. 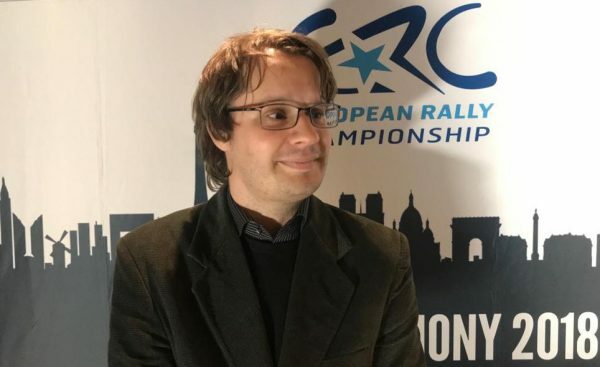 Reporting to ERC Co-ordinator Jean-Baptiste Ley, Linhart will manage all aspects of driver and team registration, provide a point of contact to competitors on- and off-event, advise drivers and teams entering the ERC for the first time and generally assist with the smooth running of the championship. Czech Linhart will formally start work in his new capacity from 1 January 2019.